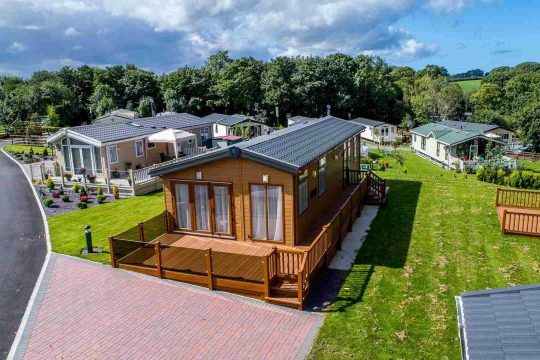 If you own a caravan or are renting one on any of the caravan sites in Towyn Wales, you will probably enjoy all of the comforts of home if not more. 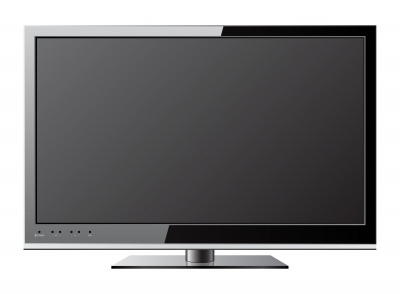 As time and technology march on we are accustomed to so many things that make our lives easy. We have machines to wash our clothes and our dishes. We have smartphones that act not only as communication devices but also as compasses, sat navs and time keepers to name just a few fundamentals. 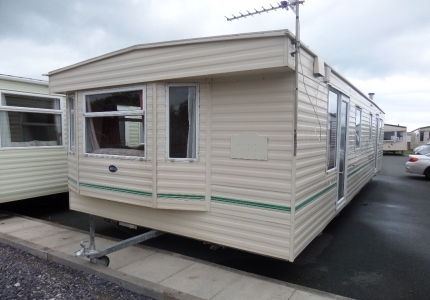 Most caravan sites in Towyn Wales have access to Wi-Fi, restaurants, bars and shops. Off site, there are the larger supermarkets, plenty of takeaways and shops that sell anything you need, usually within walking distance. With all these things at your disposal have you ever considered how you might survive without them? We took a look at a Bushcraft & Wilderness Course recently and it was an eye opener! Anyone who is interested in survival courses will enjoy one of these training sessions. You can go on a one day introductory course or spend an entire week on an extended adventure. The one day course is for those that want to learn survival skills and techniques but don’t feel confident enough yet to sleep under the stars. Commencing at 10:30am you’ll learn that famous Boy Scouts’ trick of starting a fire without a lighter or matches. You’ll be taught how to safely use knives, axes and saws as well as how to build an emergency shelter. Training in cookery on an open fire and identifying plants that are edible and can be used in medicine, are all included in the course, among many other skills. This is a great educational day out for all the family but bear in mind that children must be 8 years or older. You don’t need any experience to be accepted on a course but it helps if you are moderately fit and healthy. When the course ends at 5pm you can travel back to your caravan, take a shower, pour yourself a well deserved drink and relax with your feet up; safe in the knowledge that you have basic survival skills should you ever need them. 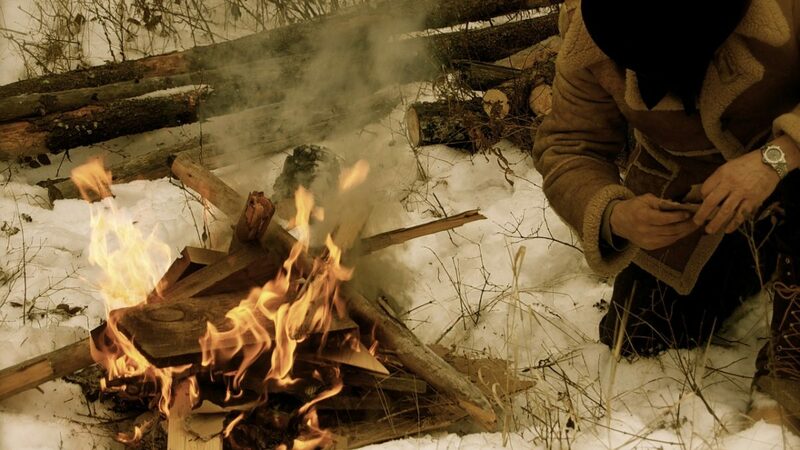 You may never need to put your survival skills to use but isn’t it great that you can learn the basics, just in case. Many caravan sites in Towyn Wales, including Sirior Bach Caravan Park, are surrounded by the type of terrain that you can test your new survival skills but it’s always best to take a trained guide with you.